It was like a social mixer in a Portland Community College engineering lab. 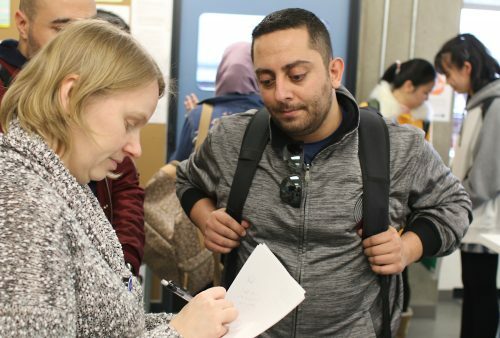 A new and innovative way to introduce English for Speakers of Other Languages (ESOL) students to the campus community is to host “speed culturing” events. Organized by the Internationalization Steering Committee, the students who are learning English are paired with native English speakers within a selected program where they talk about themselves and what they are studying. It’s a win-win for everyone: The ESOL students improve their English skills while the native speakers become more culturally aware. The latest incarnation of speed culturing took place recently at the Electronic Engineering Technology lab at the picturesque Sylvania Campus. Students from Scott Lowrey’s EET 222 class met up with Luciana Diniz’s ESOL Level 7 students for a round of discussion. Among the electronic engineering tools and equipment, more than 30 students mingled with each other, discussing EET classes and their cultural backgrounds. This was an especially strategic day for speed culturing. The idea was to have the ESOL students visit a career-technical education (CTE) discipline and tour its space as they interacted with the program’s students. Instructors like Lowrey and Diniz provide context and discussion questions prior to the visit before the two classes come together to ask questions of each other (switching partners every 6-10 minutes), much like the concept of speed dating. Another ESOL student, Matsanga Wamatsanga, said she is interested in going into business when she finishes her language courses. 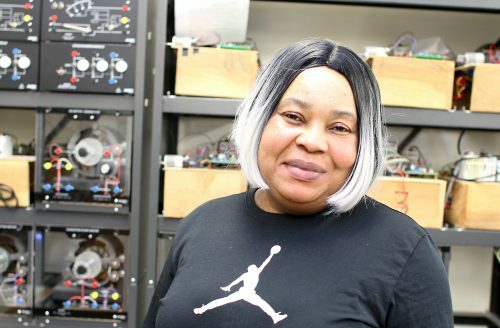 She realized how beneficial Electronic Engineering Technology would be to her educational path: Doors can open to finding work as a technician, fixing equipment, or getting a job at Microsoft, Intel, or Apple. Positive feelings from the experience were shared by the engineering students, too. 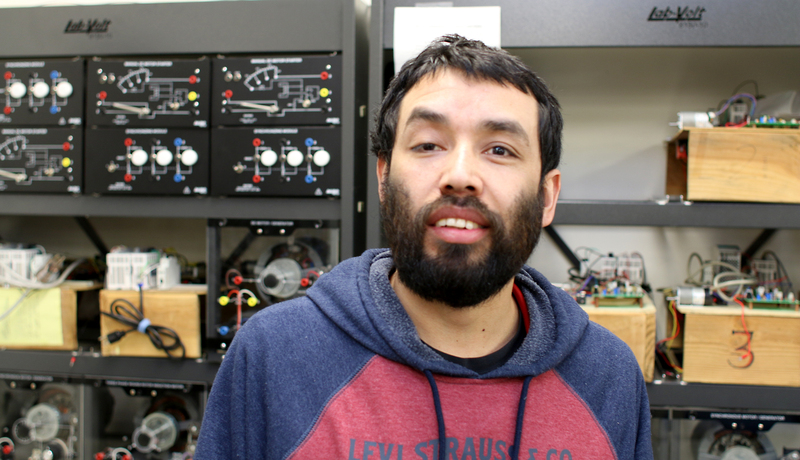 “I liked the speed culturing because it is good to help people understand what we do,” said EET student Sean Kim. 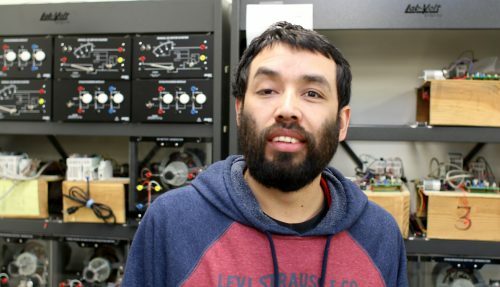 Gustavo Sanchez, a second-year EET student, said it was a chance to start diversifying the engineering workforce in Portland by getting the ESOL students excited about what they do. Lowrey said he thought they were able to accomplish that goal. I love the cover story and photo! What a great idea to bring students and cultures together around a shared interest. Bravo! This is so cool! My class was part of one of these activities and I enjoyed it a lot. I didn’t realize how much of a multicultural college PCC is. Cynthia Thornburgh started this at the rock Creek campus some years ago and presented her experience when presented the Galbraith award.